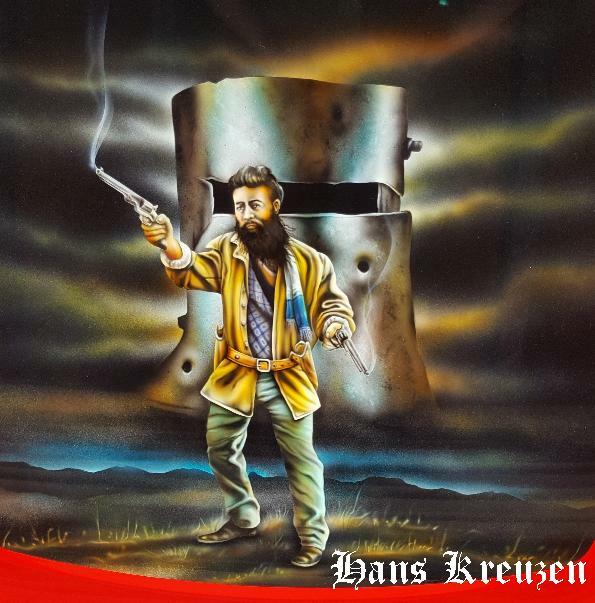 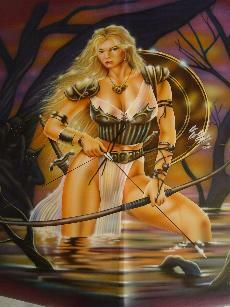 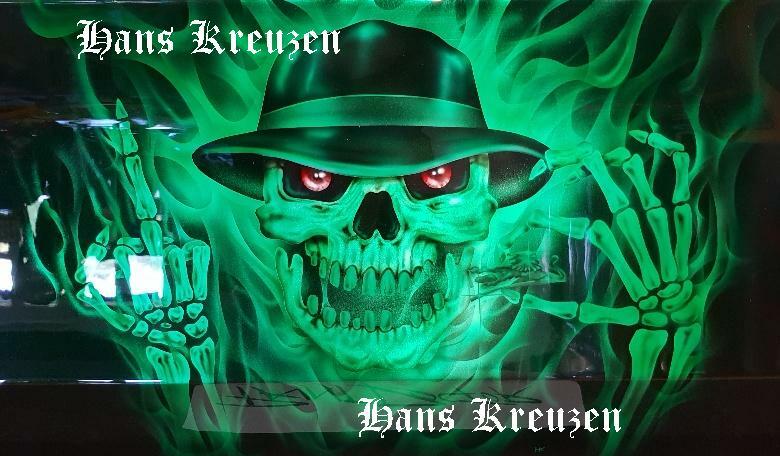 Note: All artwork and images created by Hans Kreuzen are under copyright by Hans Kreuzen. 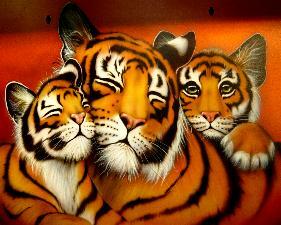 Under no circumstances are these to be reproduced in any form. 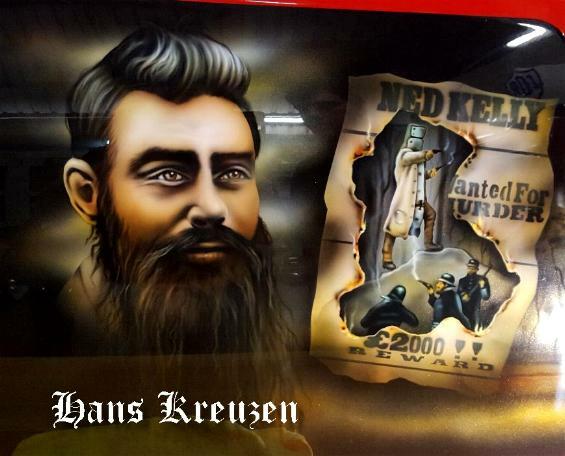 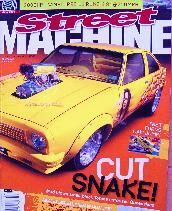 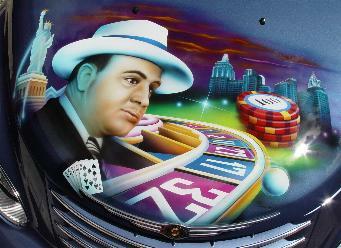 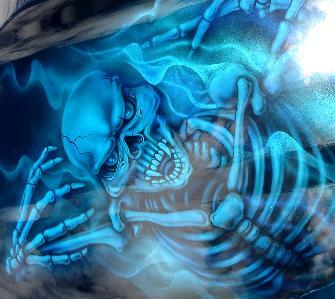 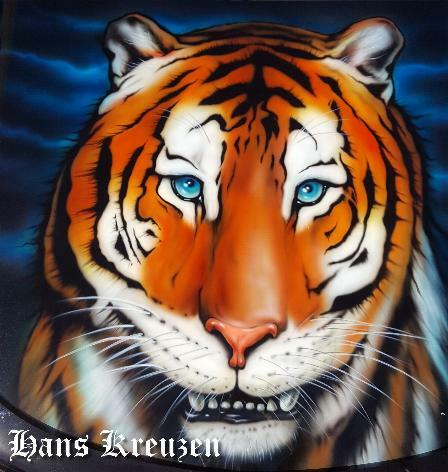 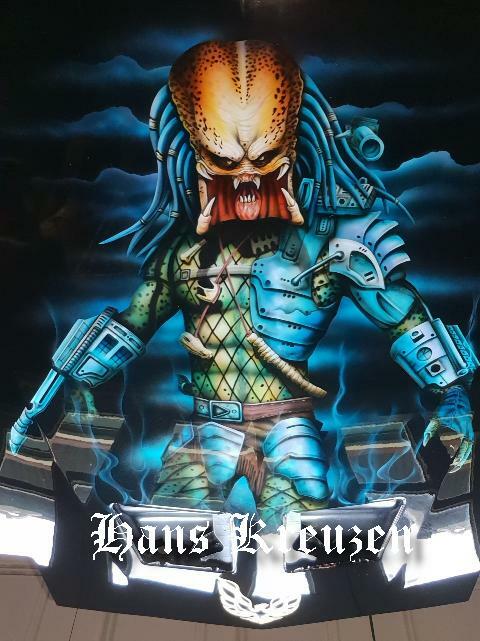 Over the last 30+ Year's Hans Kreuzen has airbrushed many Murals, Grafix, Flames and more on Street Machines. 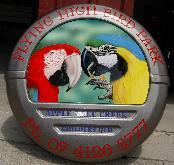 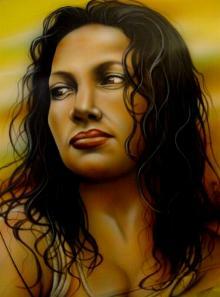 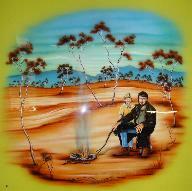 His artwork has won him and his clients many awards. 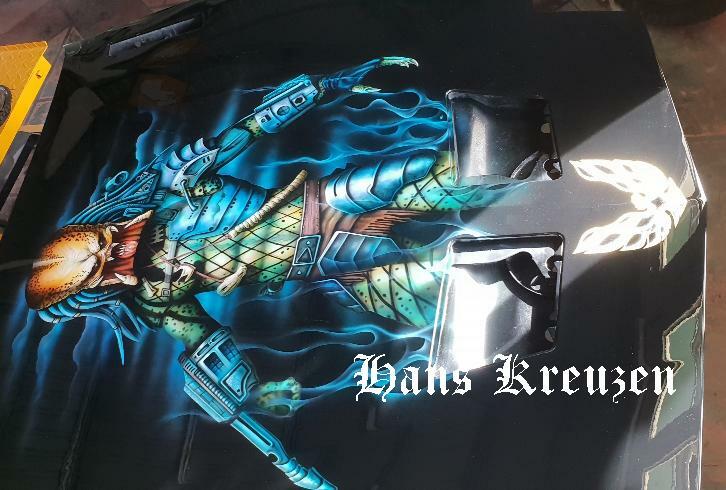 Pontiac Trans-Amm bonnet with airbrushed Predator mural. 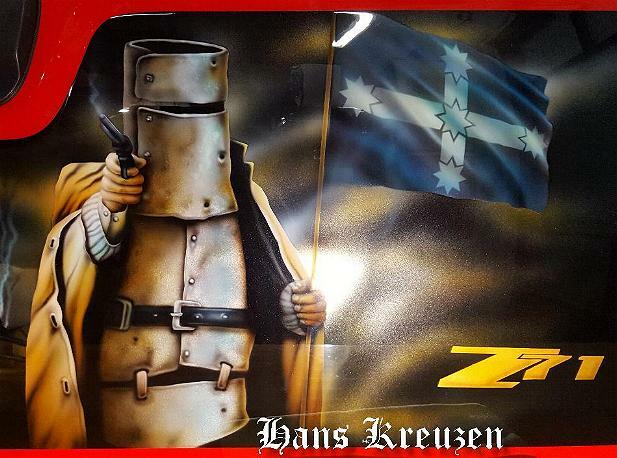 "Click the logo to visit our Facebook page and follow us"
Mural is of a skeletone crushing a Holden badge and waving with the other hand. 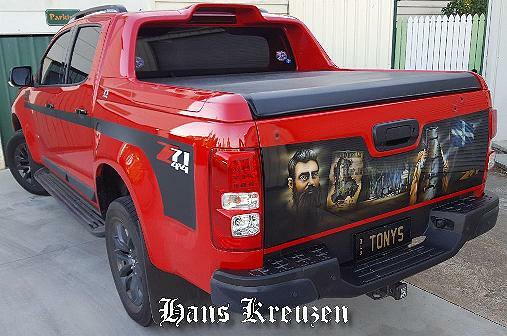 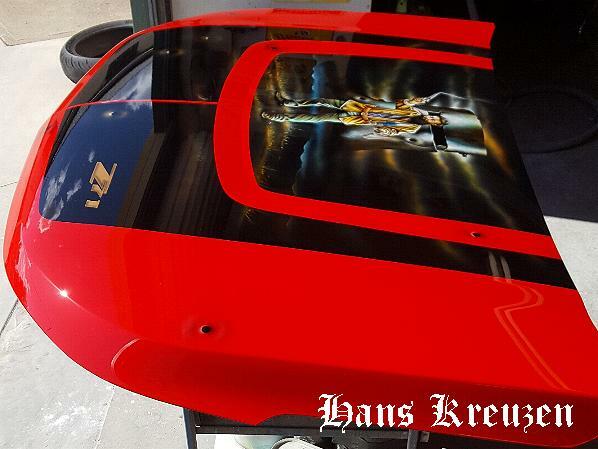 Airbrushed Ned Kelly theme on a Holden Colorado Z71 tailgate and bonnet painted inserts. 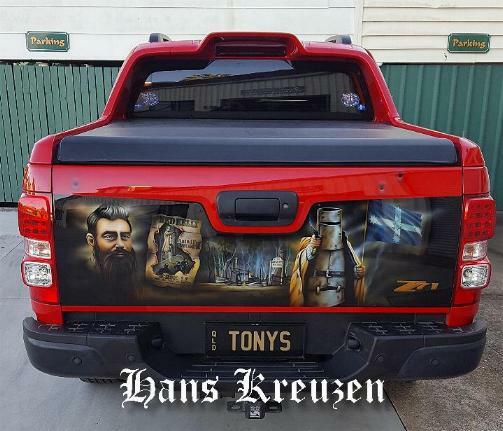 We welded up the holes in the tailgate that held the Holden badge in place and airbrushed the Z71 logo. 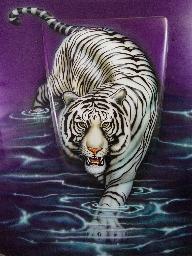 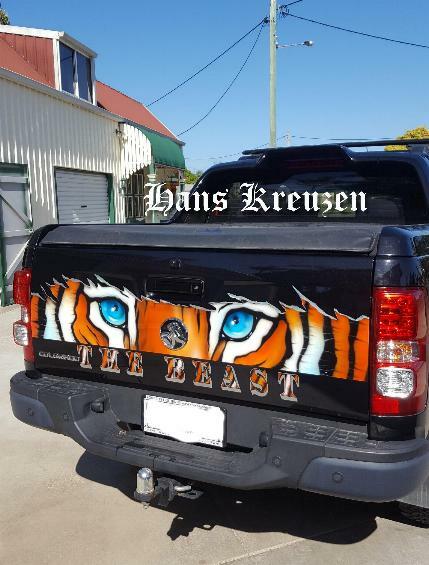 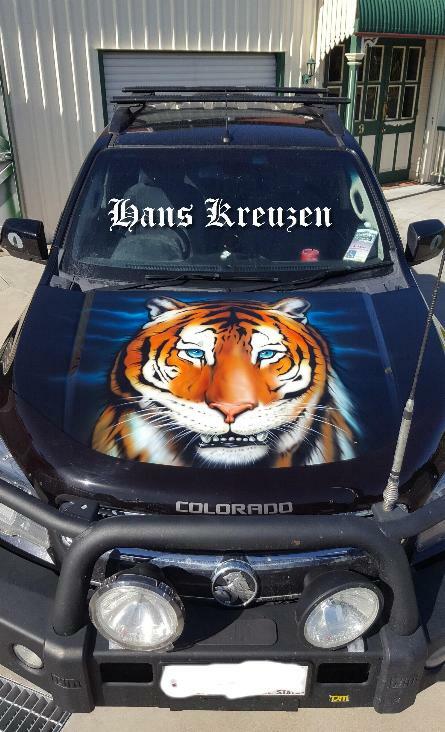 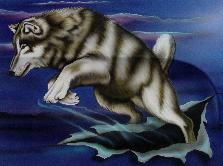 Airbrushed Tiger with blue eyes instead of green, on a Holden Colorado. 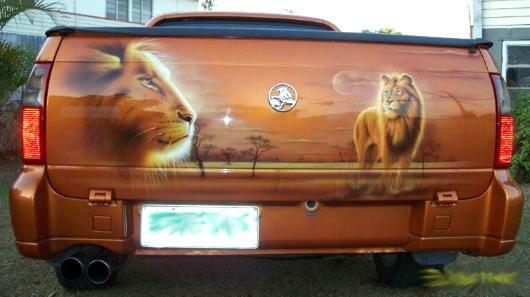 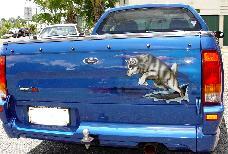 Lion mural on Holden ute. 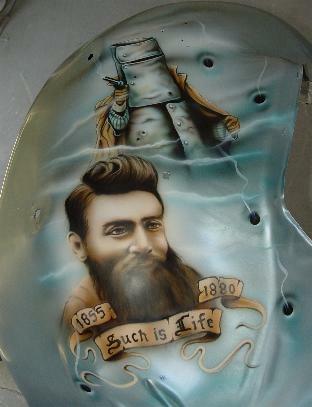 Ned Kelly mural on Chevelle inner guard. 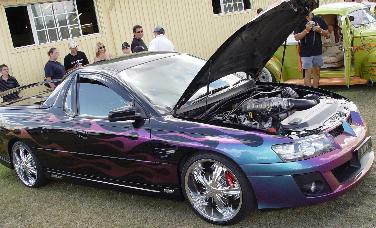 Protec Paints "Novachrome" flames on Blown Malloo ute. 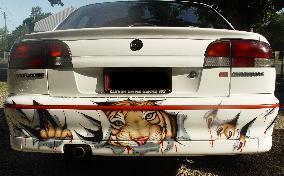 Murals on XR6 and XR8 Bonnets and Tailgate's. 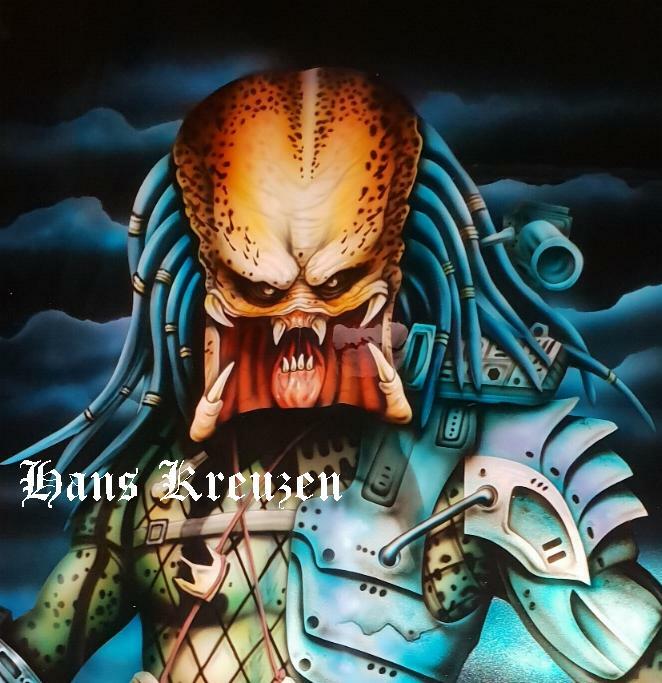 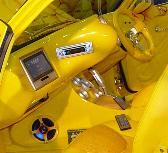 Paint, Airbrushing,Interior Moulding and Concept by Paint Doctor and Michael Hearn. 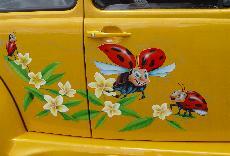 Murals on PT Cruiser Touring. 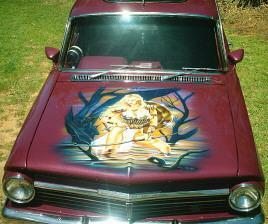 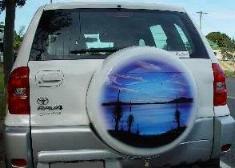 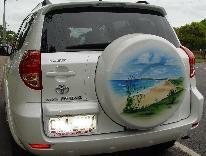 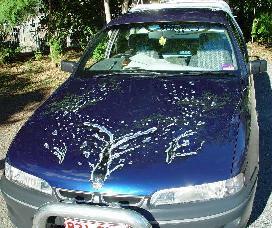 Airbrushed Aussie bush scene on Ford Pursuit. 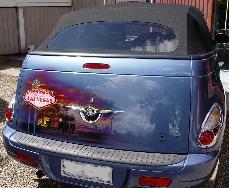 Candy Apple flames on PT Cruiser. 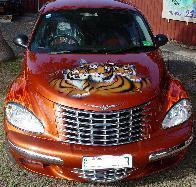 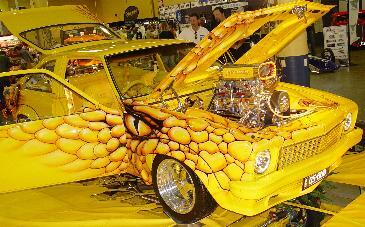 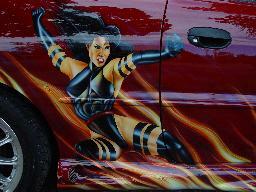 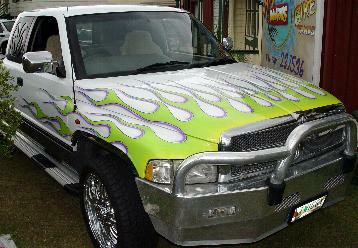 Airbrushed Tiger Murals and realistic flames on PT Cruiser. 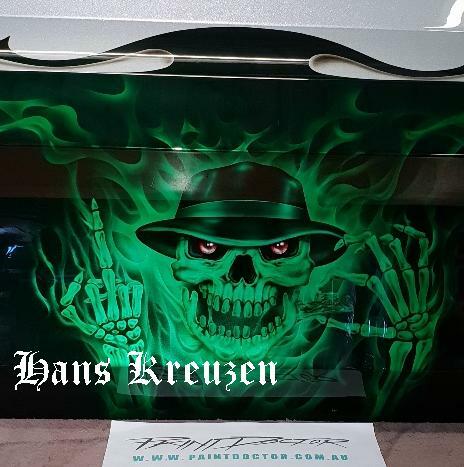 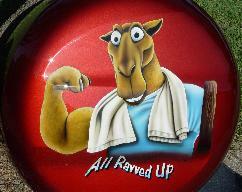 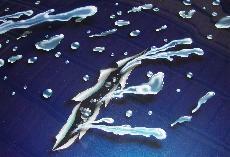 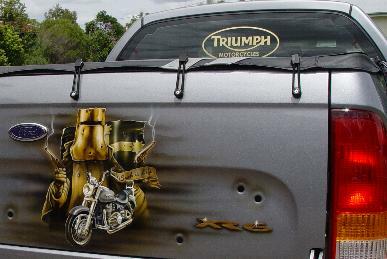 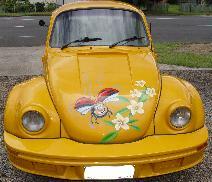 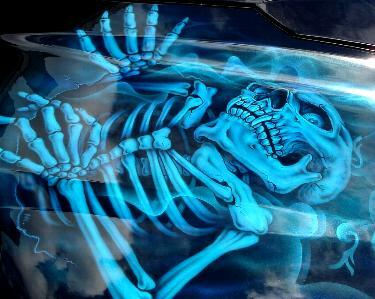 Airbrushed Mural on Holden EH bonnet. 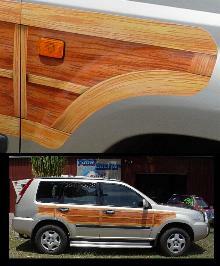 Airbrushed woodgrain on Nissan Xtrail. 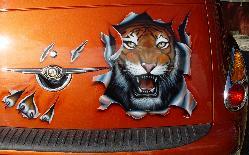 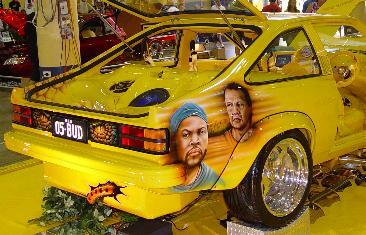 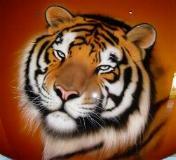 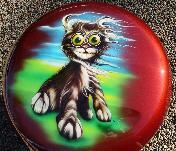 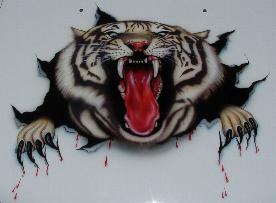 Airbrushed Tiger on Tiger Gold "SS" Commodore bonnet. 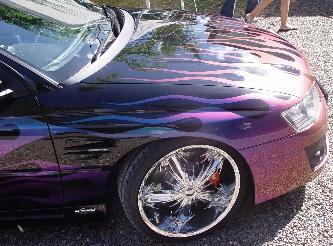 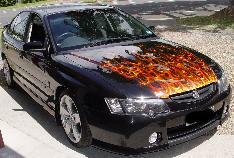 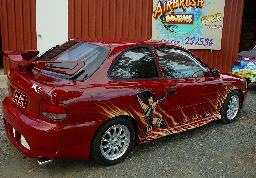 Ford Falcon XR6 with airbrushed Graphics. 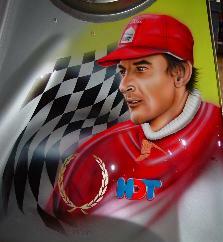 Note: "Graphics Copyright 2004 Hans Kreuzen"
Portrait of Peter Brock on air induction scoop. 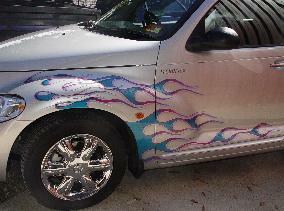 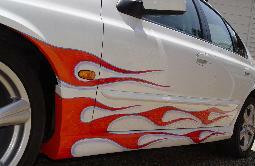 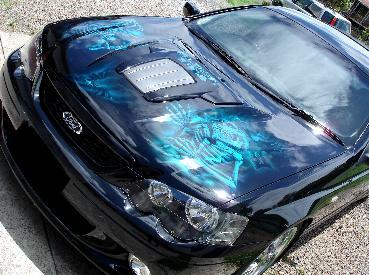 Airbrushed flames and mural on Hyundai.